The Colorado Department of Health Care Policy and Financing (HCPF) oversees and operates Health First Colorado (Colorado’s Medicaid Program), Child Health Plan Plus (CHP+), and other public health care programs. 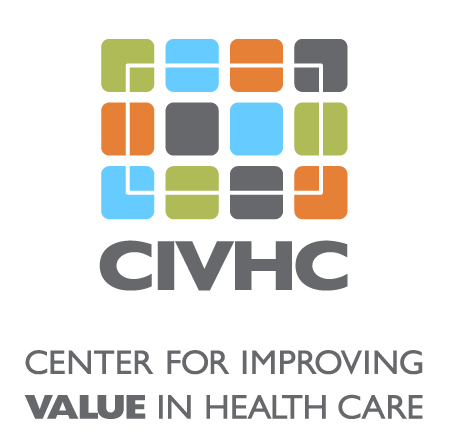 Their mission is to improve health care access and outcomes for the citizens of Colorado while demonstrating sound stewardship of financial resources. Request Summary As part of the federal Access to Care rule, HCPF was required to provide analyses comparing Medicaid reimbursement rates to reimbursement rates from Medicare, commercial carriers, and in some instances, other State Medicaid programs. HCPF planned to utilize CO APCD data fulfill the analysis requirements. Benefit to Colorado These analyses could assist HCPF, the Legislature, the Centers for Medicare & Medicaid Services, and stakeholders in determining whether Colorado Medicaid rates are sufficient to entice provider participation and appropriate utilization, which can, impact residents’ access to and quality of care.